EaseUS has released a new upgraded version of its popular data recovery software, EaseUS Data Recovery Wizard Free. 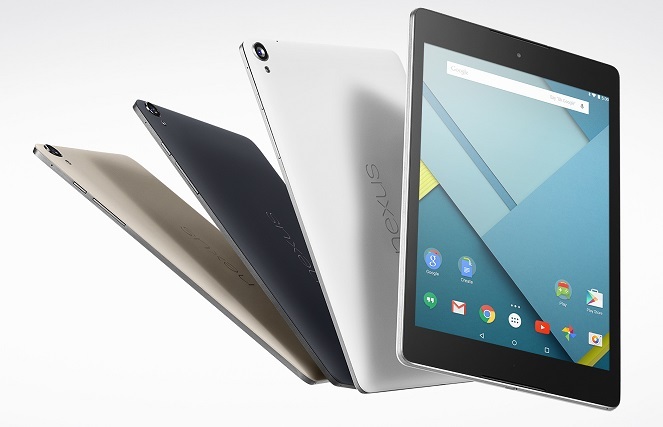 It has released version 12 of its popular recovery software. The new version of the software has improved the utility and added many new features. 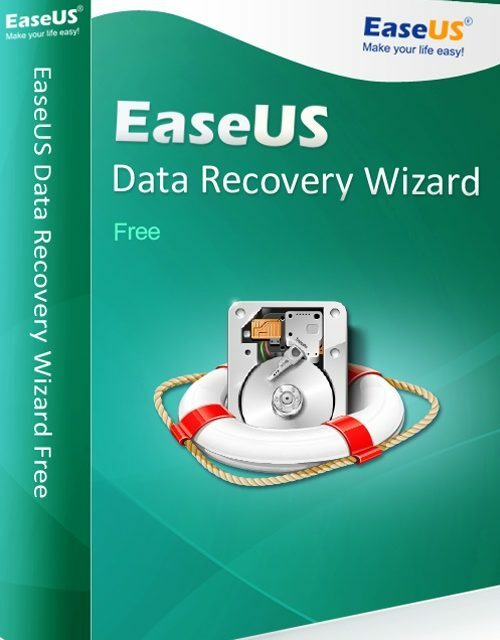 Recently we have reviewed the EaseUS data recovery Wizard Free software on our website. In our review, we found the software very useful and find it amazing in recovering the deleted files. EaseUS Data Recovery Wizard Free 12 is a major upgrade of 2018. The last update for data recovery software was in 2017 and now this new major upgrade comes with host of new features. One of important new feature is preview feature for Audio and Video files. 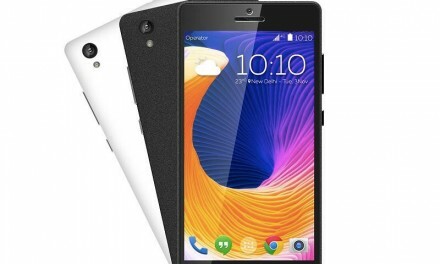 Now you can preview Video and Audio files before recovering it. Until now only documents and pictures can be previewed but now preview feature is available for more files. Another new feature of EaseUS Data Recovery Wizard 12 is speedy scan process. Now the software scans for deleted files faster and process the results early. 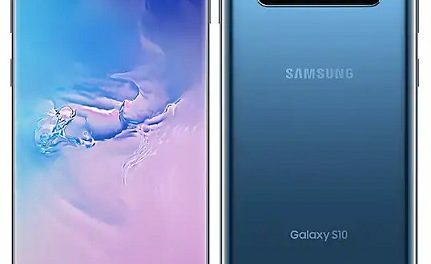 Also now Video files can be recovered with better quality. 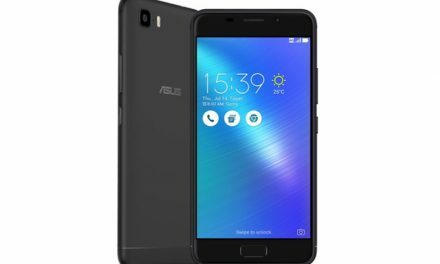 Along with these new set of features introduced with EaseUS Data Recovery, the company has also optimized the software. Now you can interact the recovery software easily. Add Image Recognizer to filter the found pictures by content. Recover Canon camera video files(.mov) more efficiently. Improved the recovery quality of deleted files on NTFS partition. Support searching folder by name after scanning. Optimized the UI to provide better user experiences. Support to preview PPT/PPTX and PDF files before recovering. Improved the quality of export/import scan status. You can recover multiple file types with free EaseUS data recovery. It supports popular formats like jpg, jpeg, png, tmp, pdf, mp3, mp4, avi, mpeg4, WMA, Word, Excel, Audio files, Outlook express and other popular files formats. With the help of EaseUS Data Recovery Wizard free, you can recover the data very easily. 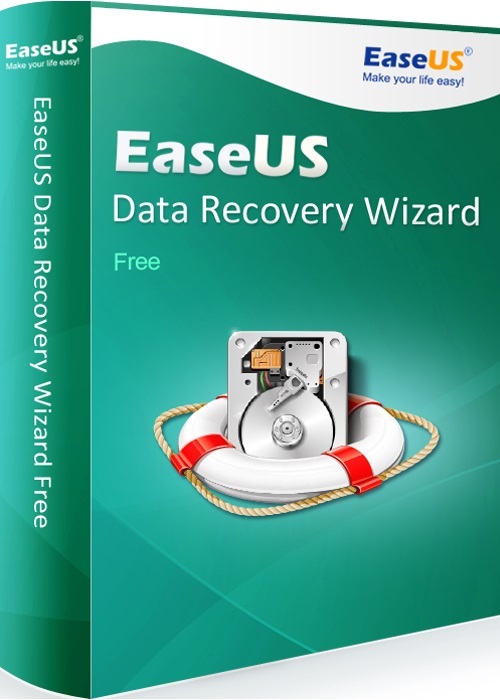 The free version of EaseUS Data Recovery Wizard allows to recover files upto 2GB. You can also buy the pro version, EaseUS Data Recovery Wizard Professional 12.0 which starts at $82.54.